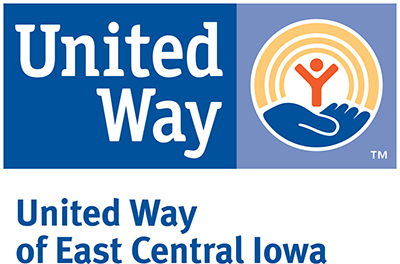 United Way of East Central Iowa fights for the education, financial stability and health of every person in our community. 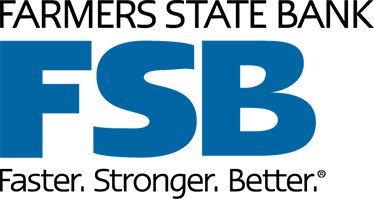 UWECI identifies community concerns, creates goals and strategies that help create community change and break the cycle of poverty in the five-county area. UWECI goes beyond temporary fixes-creating lasting change that benefits all. Together, UWECI and its almost 25 partners serve Benton, Cedar, Iowa, Jones and Linn Counties.